It’s easy to postpone searching for a midcoast dentist for a variety of reasons. Perhaps it’s bad breath that cannot be cured with simple brushing and flossing, and it’s getting embarrassing to hang around your friends. The good news is that Seasons of Smiles is in midcoast Maine, and we can help no matter when you call or what your dental needs are. 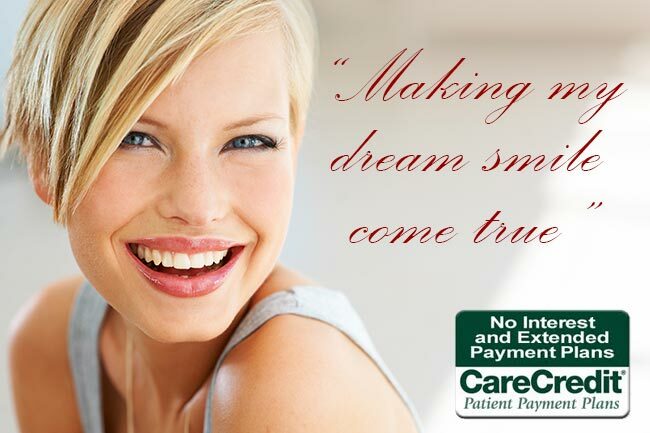 It does’t matter if you are trying to look for a dental dentist who accepts credit cards or a midcoast Maine cosmetic dentist who administers professional tooth whitening, Seasons of Smiles Dental can do all of this and more. Our office is midcoast Maine Certified and we belong to the Maine Dental Association, keeping up on educational requirements and up to date on certifications for up-to-date care to confirm you receive the great dental care that you demand. We have a 24 hour Emergency line so you can reach us with your emergency needs. Pinpointing a midcoast Maine cosmetic dentist doesn’t have to be difficult. Whatever the condition of your oral cavity, Seasons of Smiles Dental is here to make your smile brighter. Yes A midcoast Maine dentist is in your neck of the woods and you are just a click or call away from finding a great dentist you’ll love! Looking for a job? An attractive smile is one of the important things your potential employer will be looking for, and your first step to that beautiful smile can be accomplished through Seasons of Smiles midcoast Maine cosmetic dentist. This will surely raise your confidence level! Seasons of Smiles midcoast Maine cosmetic dentist can provide dental treatments that includes, tooth bleaching, dental braces, and more. As a great start to beautiful white teeth, come on in to Seasons of Smiles to say hi, and receive a Teeth Bleaching kit as our compliments for coming in! Seasons of Smiles midcoast Maine dental practitioner does not just make a grin look appealing; he will also ensure your teeth work their best. Whether you’re new to the area or need a midcoast Maine dentist to treat a dental emergency, we are happy to assist as your need arises. Seasons of Smiles with Dr. Norman Medina is a midcoast Maine dentist who is extra considerate of your concerns. 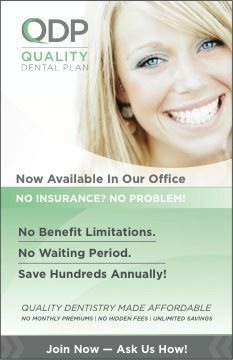 The responsibility is yours to make a date with your new dentist in midcoast Maine. Don’t forget to ask for your teeth whitening kit! Concurrently with your dental visit, your qualified midcoast Maine dentist can spot dental plaque and talk over potential dental care solutions for whatever dental problems you may have. Dental phobia? Come in for a Happy Visit, our compliments to you, as you become comfortable with the setting. You’re already one step closer to improving both your dental and overall health, it is time to make the appointment, come on in to Seasons of Smiles midcoast Maine and achieve your personal dental health goals. You will be thanking your midcoast Maine dentist!